Twitter Inc. (TWTR) has had an ugly year, with shares of TWTR stock down 22% since Jan. 1. Yes, the social media stock has enjoyed a pretty significant rebound since the Twitter earnings report in late July. But the bottom line is that TWTR is unprofitable, subject to volatile swings on sentiment and trading in a stock market that isn’t exactly “risk on” anymore after a few weeks of downward momentum. Thus, Twitter earnings for the third quarter are a very big deal. Set to hit Wall Street after the bell on Monday, Oct. 27, these numbers could make or break TWTR stock for traders going forward. Unfortunately, the indicators aren’t looking good for this all-important Twitter report. One of my biggest beefs with Twitter stock — and a lot of momentum darlings in Silicon Valley — is the whole GAAP/non-GAAP accounting practice. The “generally accepted accounting practices” that apply to most Wall Street firms apparently don’t feel right to TWTR execs … so they have their own method of calculating profits and losses. For instance, last quarter, Twitter posted an adjusted profit of 2 cents per share over projections of a quarterly loss. Great, right? Click to Enlarge Wrong. The reality is that Twitter actually posted a deeper net loss under GAAP accounting than in the previous year. Take a look at the accompanying table, from the social media company’s Q2 earnings release on its investor relations page. 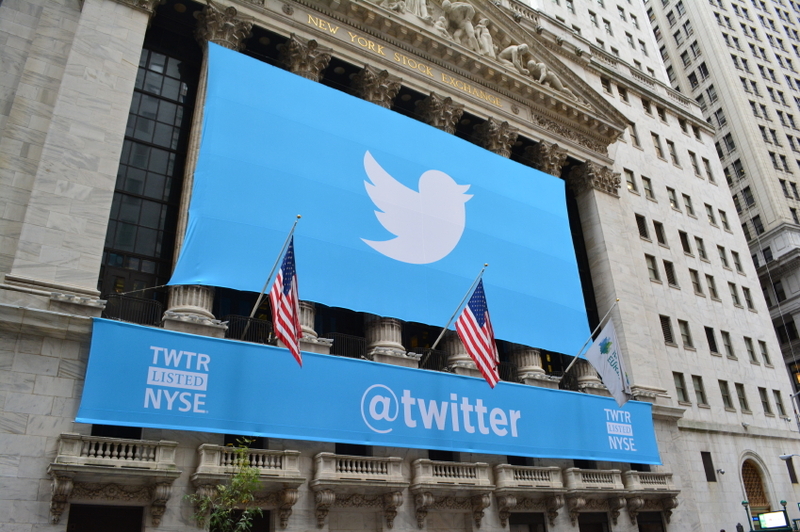 What does all this mean for Q3 Twitter earnings? Well frankly, it could mean that bad numbers don’t matter as long as Wall Street sees what it wants to see. But it also means that the burden is even higher for Twitter profits — adjusted or not — to wow investors. Remember, TWTR stock is valued at more than 130 times next year’s earnings even after its 2014 flop. That’s a heck of a premium! Social media peer LinkedIn (LNKD) briefly traded for a three-digit forward P/E about a year ago … but it also has lost big in 2014, with a 16% decline for LNKD stock, and now has a forward earnings multiple of about 70. Facebook (FB) is admittedly much bigger and more profitable, but note that FB stock trades at a forward P/E of about 36 now. When you throw in the very real problems of slowing user growth, the challenges of monetizing the Twitter experience as effectively given its sparse design and mobile focus, and the general deflationary market for online advertising … well, I’m not optimistic about the upcoming Q3 Twitter earnings report. My advice: Twitter stock has had a good run in the last few months, so I wouldn’t get greedy and expect another big pop after earnings. Sell now if you own TWTR stock — and if you don’t, tread lightly. The stock market is pitching a bit of a fit, and Twitter stock could see even bigger losses than Wall Street at large if investors continue to go “risk off” and this high-risk momentum play proves it can’t live up to profit expectations. Article printed from InvestorPlace Media, https://investorplace.com/2014/10/twitter-earnings-twtr-stock-profits/.